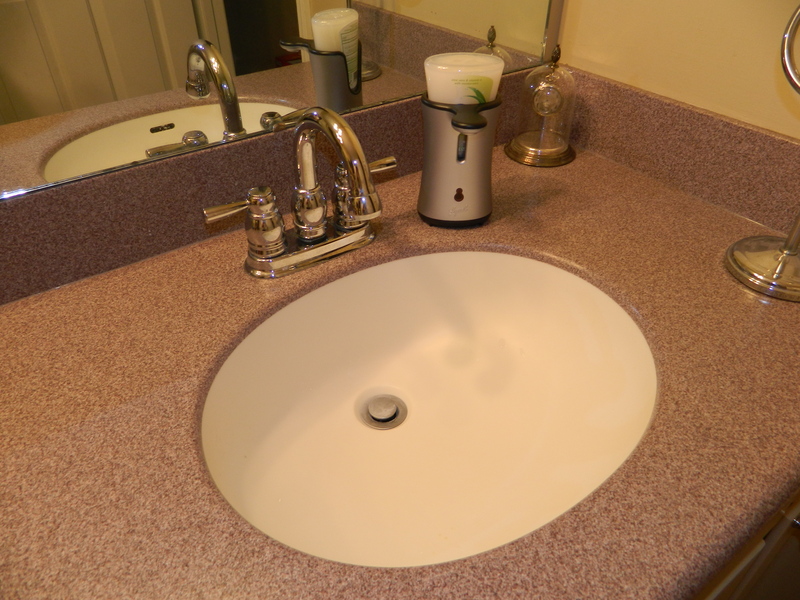 Ok, so i have 2 quick things to post about today: chicken & soap dispensers. 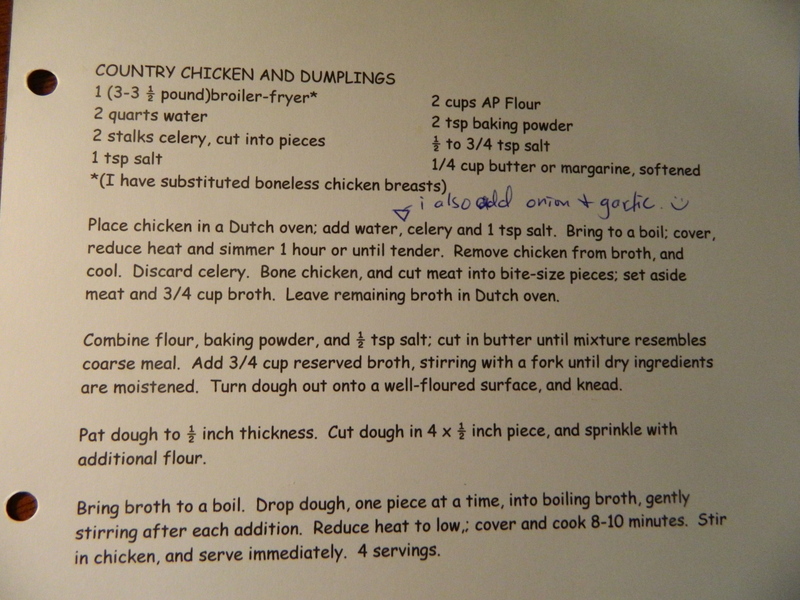 First my mom’s chicken & dumpling recipe. I posted a picture on my Instagram and got a lot of requests for the recipe. So here it is with some low quality pictures from my phone. Um, yes, i also had to take a picture of the recipe because for some reason it wouldn’t let me upload the scanned recipe. Please excuse my un-techyness. 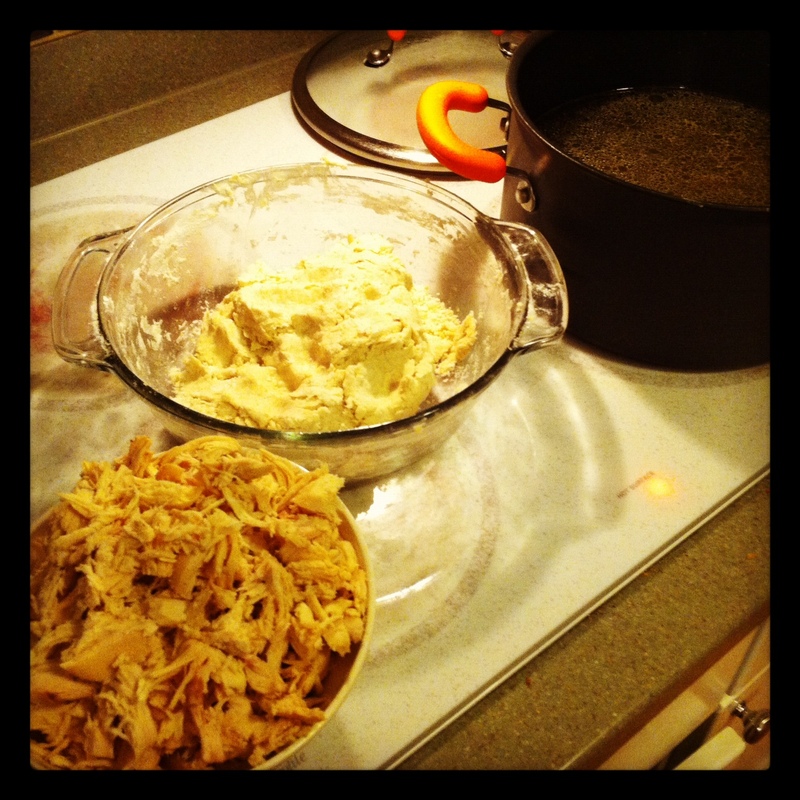 Here is the bowl of chicken after i boiled it and tore it into pieces, the dough to make the dumplings and the pot of broth. 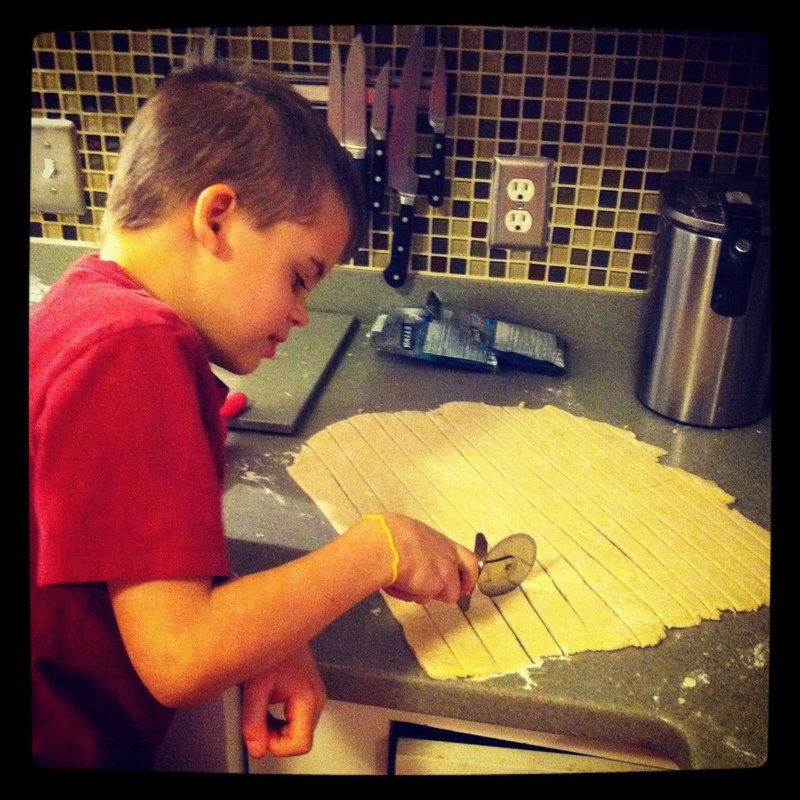 This is Aiden cutting the dough, after we rolled it out, with a pizza cutter. 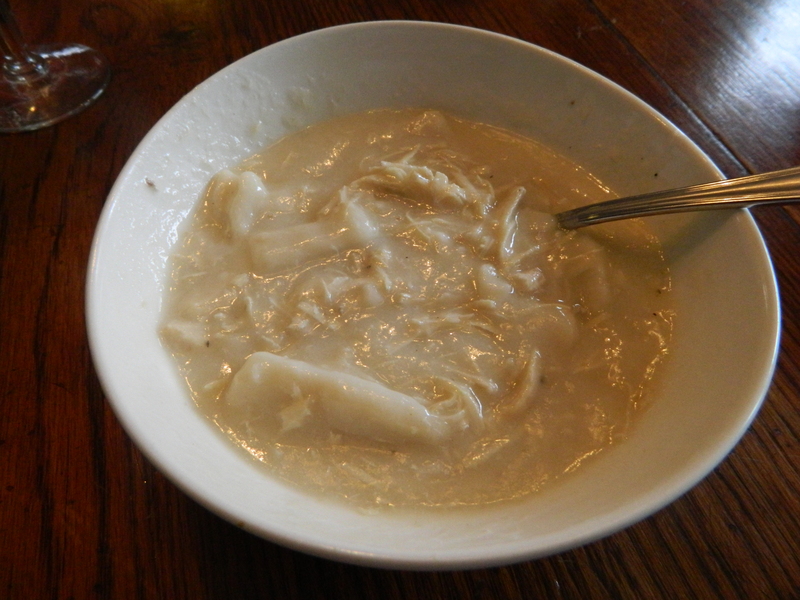 The broth magically turns into a thick creamy deliciousness after you add the dumplings! Please try and let me know how it is. 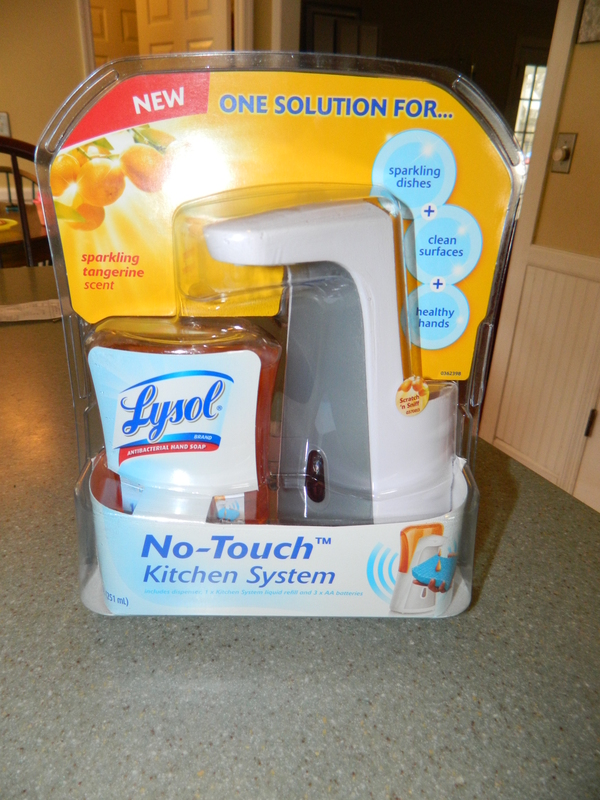 So after you do your math, you can take home the Lysol No-Touch soap dispenser pictured above for $1.99! 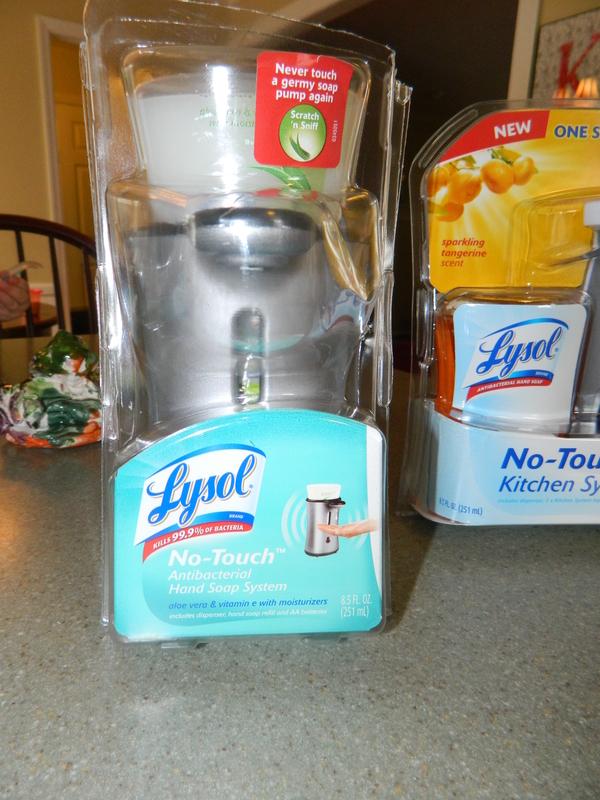 There is also another Lysol soap dispenser at the store, it’s a bit more expensive at $11.99. You can find this one in the bath/soap aisle. The difference is the look, a very-faux stainless steal, and i think it’s geared more towards to bathroom and not kitchen. 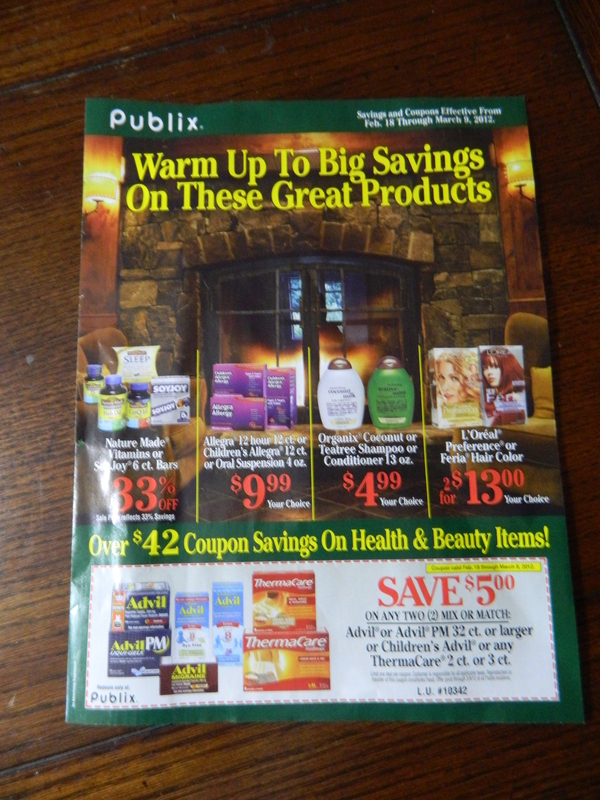 I had already opened the package and stuck it back in for the pic (that’s why it looks disheveled). 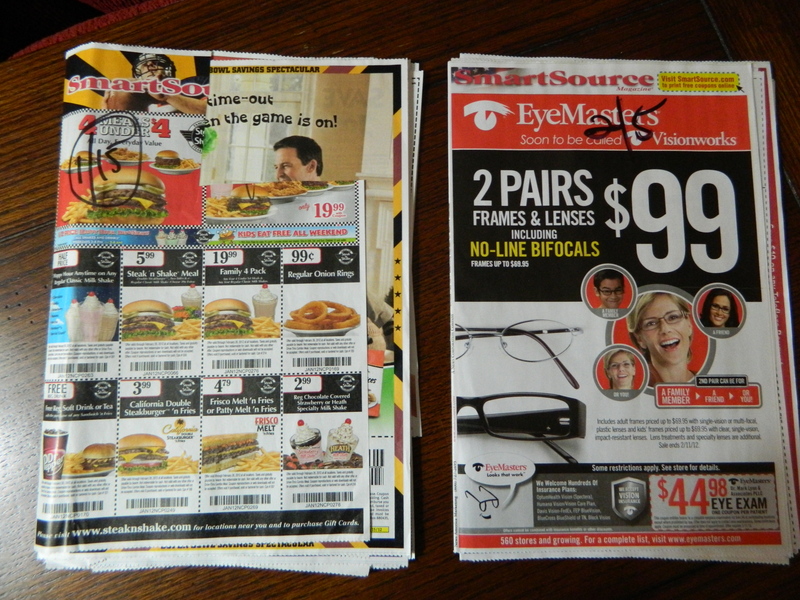 You can use all the same coupons and it makes it $3.99, still a good deal! « Super Doubles Start Today!